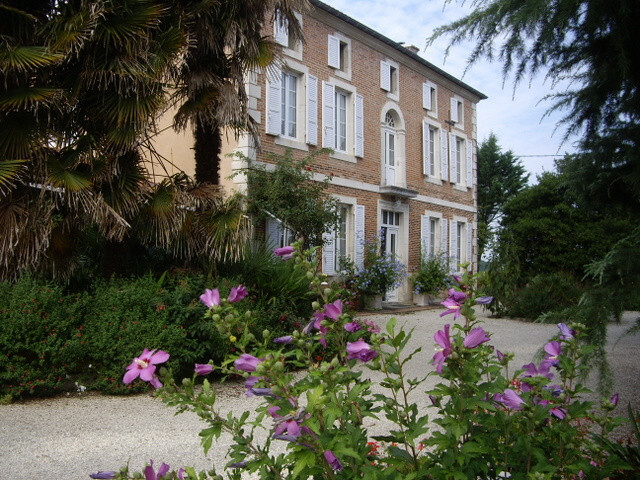 Close to the circuit (less than 4km), l'Arbladoise is a Toulouse-style house from 1870. 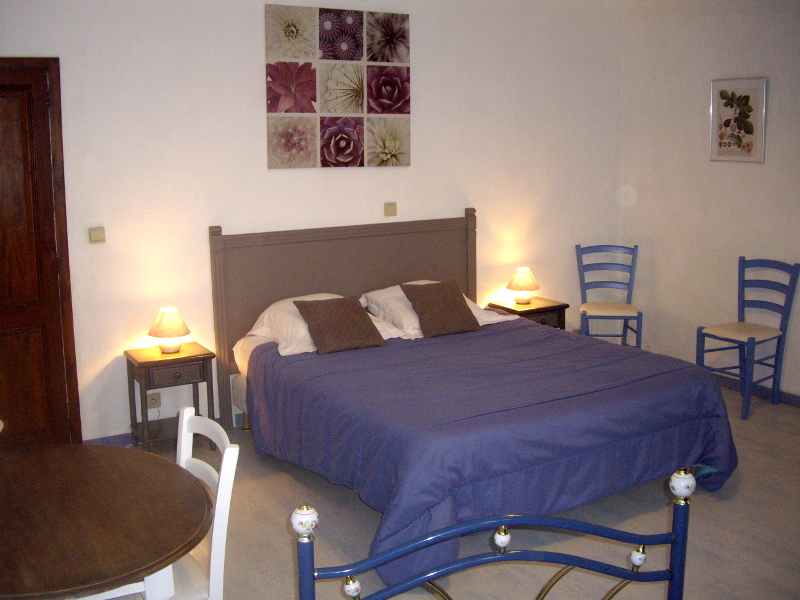 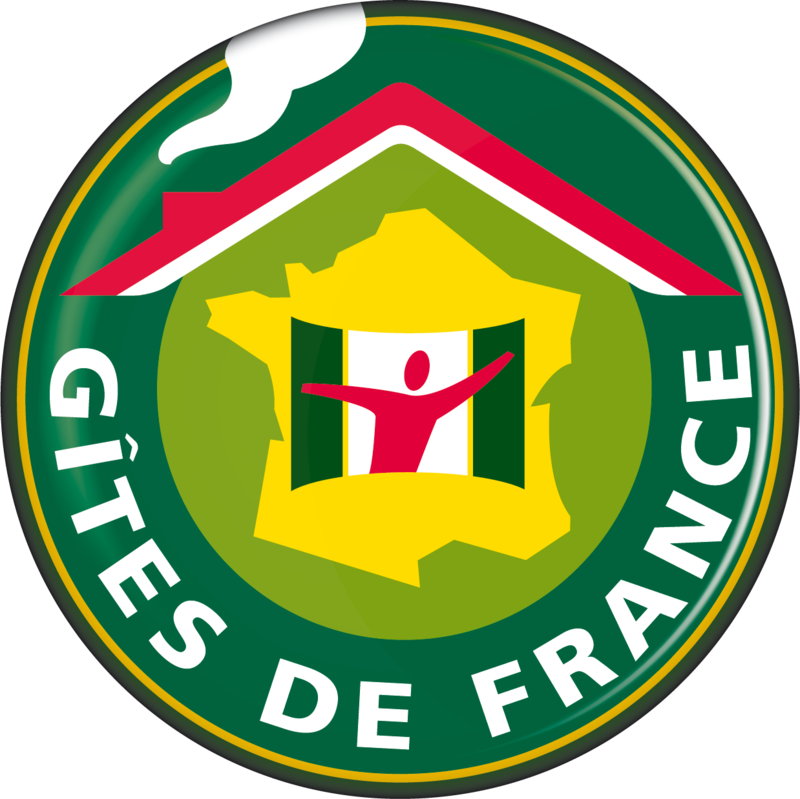 2 types of accommodations are available : 4 guests rooms and 1 gîte (8 persons). 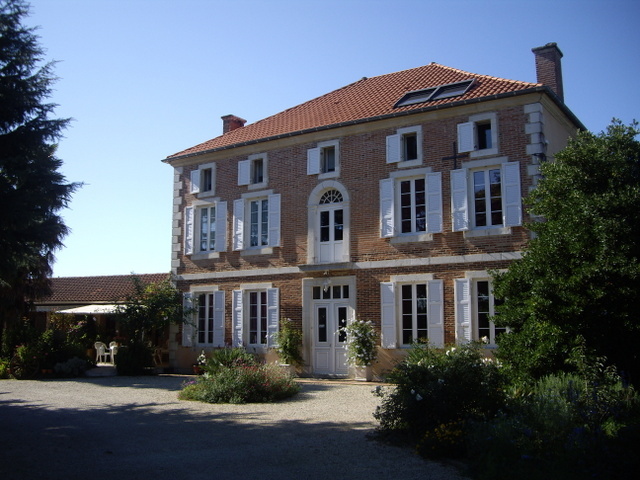 Less than 4 km from the circuit of NOGARO, Dominique and Christian accomodate you in their mansion of the nineteenth century. 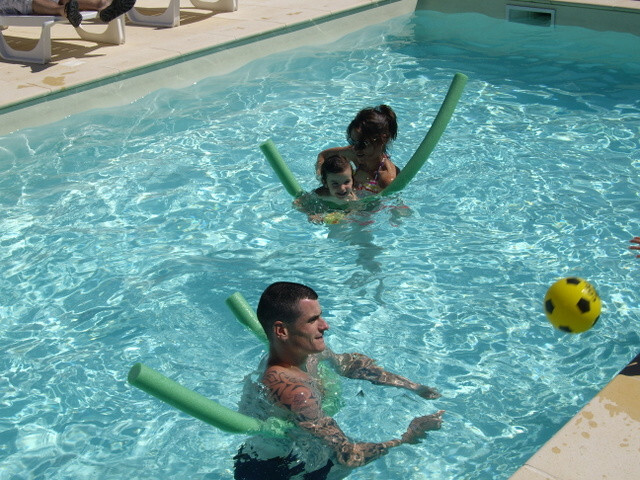 In the house, 3 large air-conditioned bedrooms, double, twin or triple, with private bathroom. 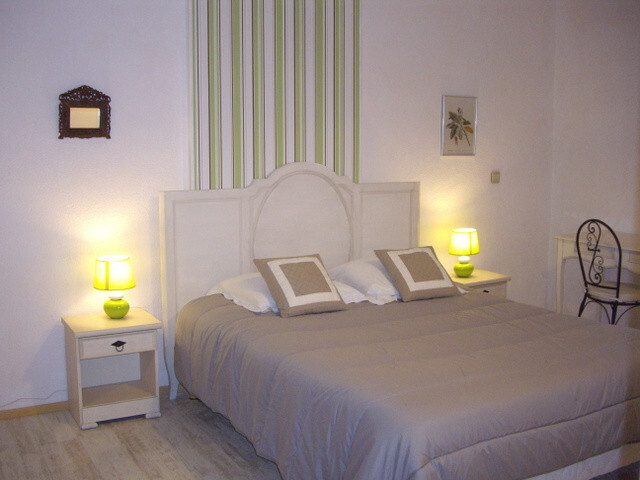 Near the swimming pool, a bed and breakfast cottage. Next to the house, a lodging of 8 places in 3 rooms. 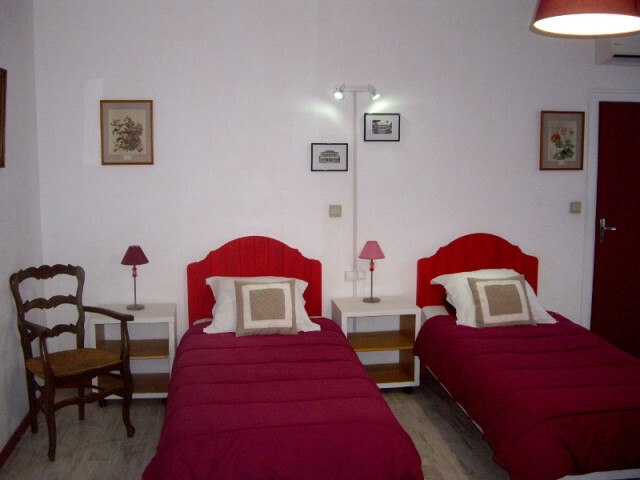 You will appreciate the park well tree-filled and flowered, the swimming pool, the calm, the wifi, the library, the living room. Free private parking.